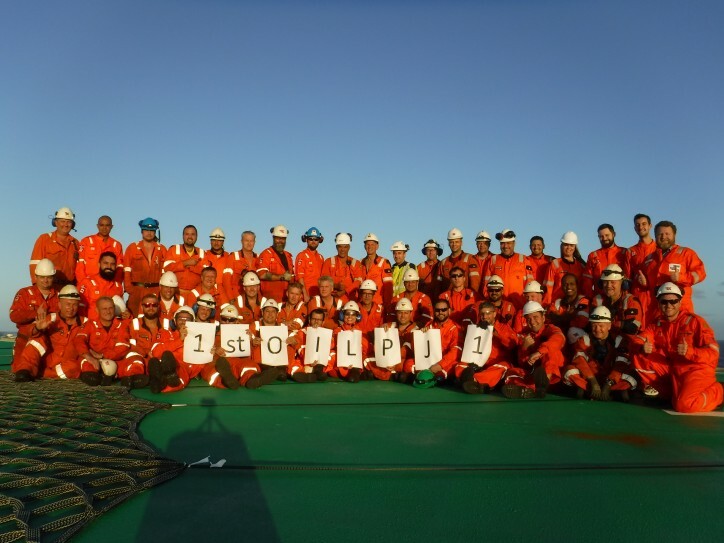 Teekay Offshore Partners L.P. (NYSE:TOO) (Teekay Offshore) announced yesterday that the Petrojarl I floating production, storage and offloading (FPSO) unit has successfully achieved first oil and commenced its five-year charter contract with a consortium led by Queiroz Galvão Exploração e Produção SA (QGEP) on the Atlanta oil field, which is the Petrojarl I FPSO’s tenth field over its lifetime. 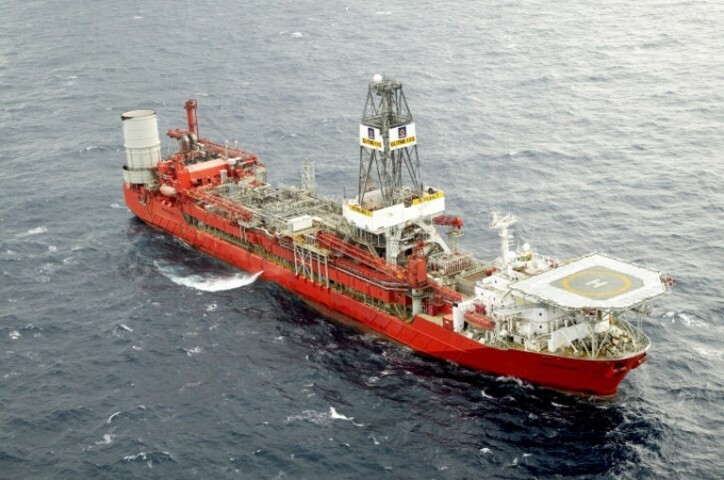 The Petrojarl I FPSO is expected to generate annualized cash flow from vessel operations(1) of approximately $25 million(2) for the first 18 months, increasing to annualized cash flow from vessel operations(1) of approximately $55 million(2), plus additional upside from oil price tariffs, during the remaining 42 months of the charter contract. 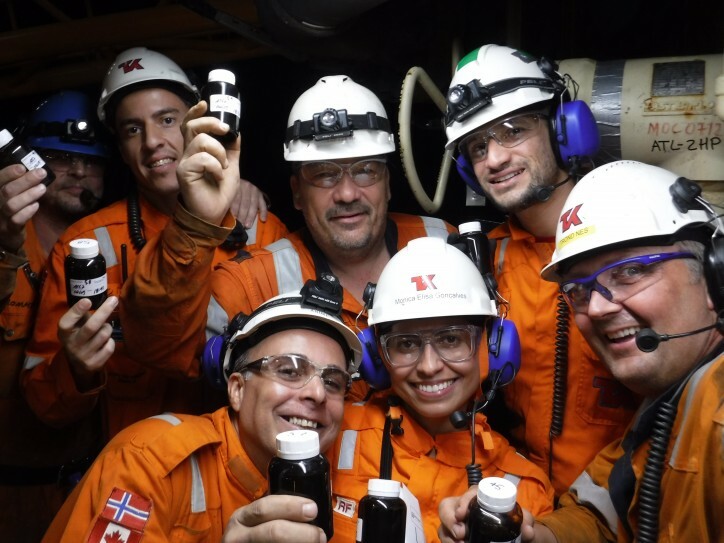 The Atlanta field, which is located in Block BS4 in the Santos Basin offshore Brazil, is a post-salt oil field situated 185 kilometers from the city of Rio de Janeiro, in water depths of approximately 1,500 meters and contains an estimated 260 million recoverable barrels of oil equivalent. The upgraded Petrojarl I FPSO is designed to operate at water depths of up to 1,550 meters, with a production capacity of 30,000 barrels of oil per day and daily compression capacity of 225,500 cubic meters of gas. (1) Cash flow from vessel operations, a non-GAAP measure, represents income from vessel operations before depreciation and amortization expense, amortization of in-process revenue contracts, vessel write-downs, gains or losses on the sale of vessels and equipment and adjustments for direct financing leases to a cash basis, but includes realized gains or losses on the settlement of foreign currency forward contracts and a derivative charter contract. (2) Excludes the impact of any potential liquidated damages relating to project delays.